Healthy nuts are nuts that have been soaked to remove anti-nutrients like phytic acid and then sprouted for extra nutrition. 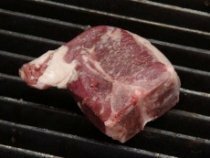 They are then low temperature dried to preserve their nutrients. Some nuts are easier to digest than others, but it seems that soaking nuts really help to release anti-nutrients which in turn helps to decrease stomach upset when consuming nuts. 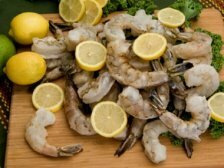 Nuts are known for their fat and mineral content more than their protein content. And you will find powerful minerals like magnesium in most nuts. 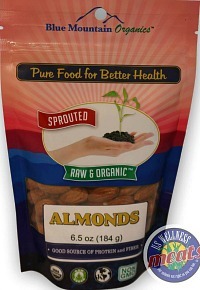 Healthy nuts make a great snack for busy lifestyles! 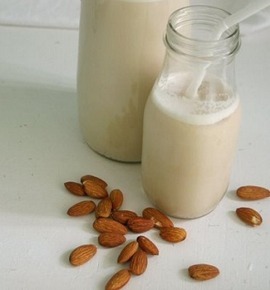 You can also use these nuts to make your own raw nut milks for your Paleo, Keto, or Raw Smoothies. Click on the Picture you are interested in purchasing or wish to see the description & pricing. 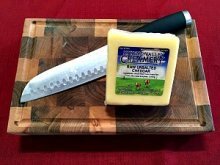 Navigate back to my page or stay at US Wellness Meats to view all of their fine products. 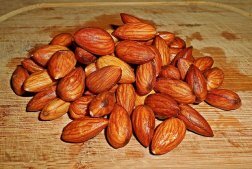 Organic raw almonds with reduced phytates are ready to go to make that fresh glass of raw almond milk or to use in your healthy homemade protein bars. 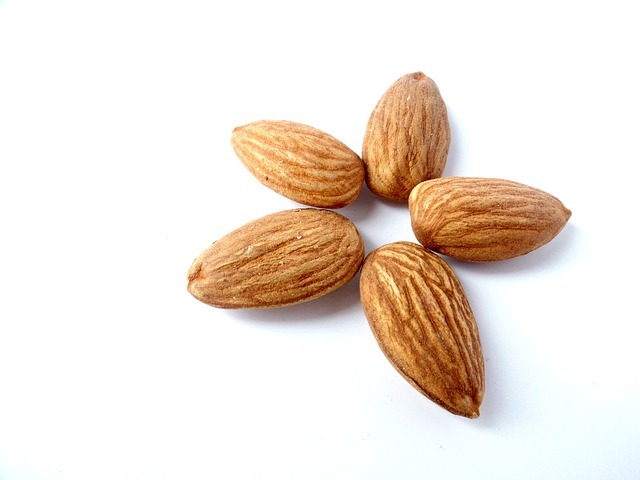 Organic raw almonds are full of energy compared to their roasted processed cousins. Which costs an actual fortune these days.! 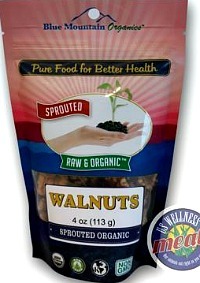 Enjoy pristine organic raw walnuts as a world class snack. Certified organic walnuts are soaked and low temperature dried at no more than 108 degrees F.
Vital enzymes and nutrients are preserved with this rare processing method. Organic raw pecans are great for making desserts like pecan pie or raw nut crusts. 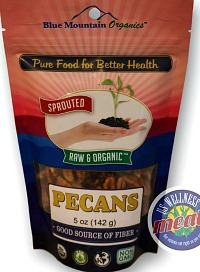 And these pecans are certified organic in raw format and packed with more energy that their roasted cousins. Pecans are a more delicate nut that tastes great in salads. In the Vegan and Paleo community raw cashews are very popular and are used to make cheese and cream alternatives. 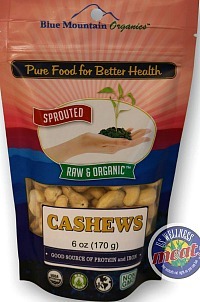 These cashews are organic, raw, and have reduced phytates.